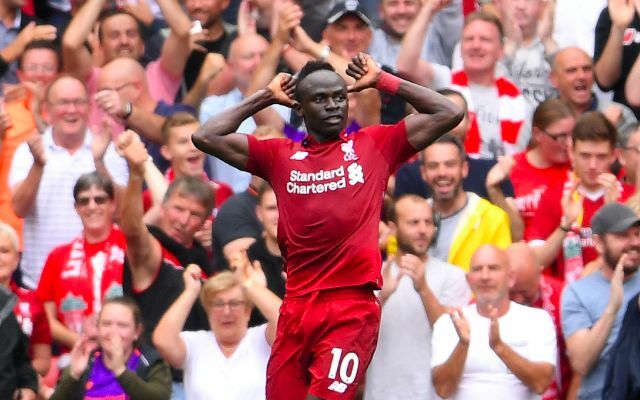 Sadio Mane eased any lingering nerves at Anfield by heading Liverpool into the lead against Bournemouth. The forward capped off a dominant start from the hosts by re-directing James Milner’s superb cross with a perfectly-timed header beyond Artur Boruc. It marked the first time Mane has scored in four successive Premier League games during his time in England. Liverpool are well worth their first half lead having started the game with an excellent intensity in response to Monday’s sluggish draw at West Ham.